Keep kids entertained by our wide variety of toys. 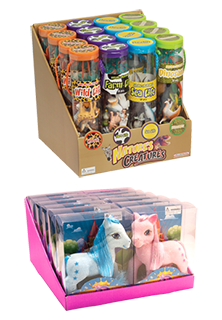 We have ponies, nature, cars, trucks, Stress Cubes, Figit Spinners and more. We have the lowest prices in the nation~GUARANTEED!